The brand Simple Human is all about creating products that provide simple, seamless solutions to common everyday tasks. They are perfect for any household and provide well-designed products. Using the planetary gear system, this sensor has an effective power to provide an excellent use. Compared to other sensor cans sold in the market, the product is much quieter. 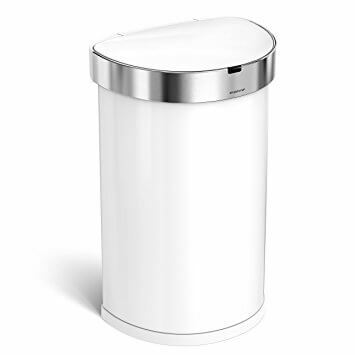 It has an exterior coating that prevents germs and bacteria from entering the can. Thus, you have no worries with your health or safety. The built sensors opens the can if you are about to use it. The custom fit liners on the other hand have a custom fit and grip so that it fits seamlessly. The cartridge technology it has makes the device easy to refill. The foam soap formula is biodegradable and hypoallergenic so you have an easy way of using it. The pump could easily be washed in the sink and guess what? It’s battery free and comes with three-volume setting to ensure the right amount of foam you require. This fine product has clarity and perfect lighting for you to use when applying makeup. With the help of the sensors, it lightens up if you will go near it. 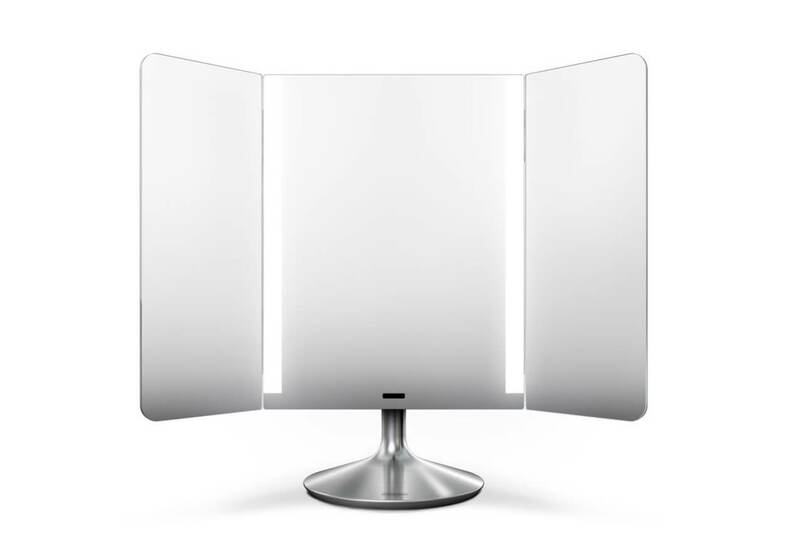 The mirror is rechargeable so you can use it for 4 weeks straight without after you have charged it. A clear and large look on your face could be done with the magnification feature of the mirror. It can be adjusted in a large variety of colors so you will not have a problem in capturing the right color that you want. 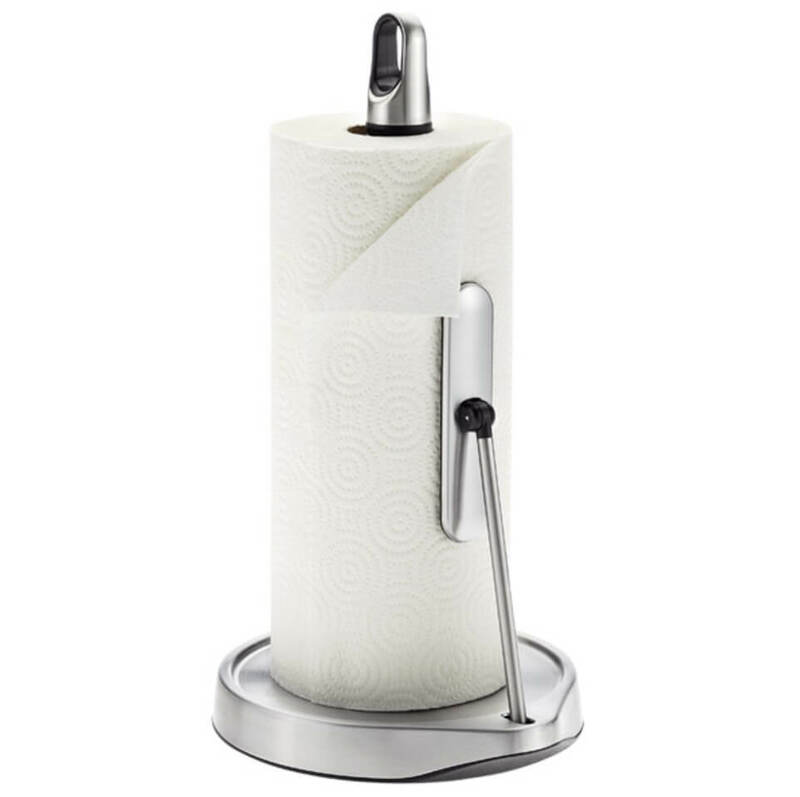 The Tension Arm Paper Towel Holder is an excellent product you can’t resist. With the durable base, it would stand firm and accommodate a large area of towels. The finger loop offers you an easy and fast removal of the towel holder. Each customer deserves a good warranty and this simple human product does not disappoint. You will have the chance to have a 5-year product warranty. Previous ArticleEMMA STONE: HOW TO STEAL HER RED CARPET STYLE. Next ArticleAN ADVENTURE TO HWOOD GROUP’S PEPPERMINT CLUB IN A CUSTOM MERCEDES SPRINTER.